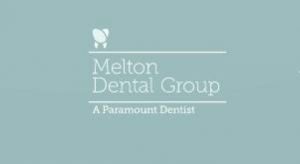 Melton Dental Group are now offering MySmilePlan! The friendly and attentive team are always making sure they attend to your dental needs with well equipped, state of the art dental facilities and highly trained and experienced dentists. With having a payment plan option that allows you to pay fortnightly with affordable repayments; you can get the treatment you have always needed!